Here is presenting official theatrical trailer of Toilet: Ek Prem Katha starring Akshay Kumar and Bhumi Pednekar. Film is directed by Shree Narayan Singh. Film is slated for release on 11 August, 2017. Toilet is one of the most awaited film of the year. 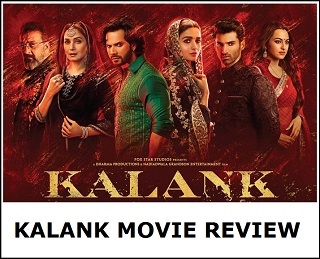 Theatrical Trailer is simply awesome and we give super Thumbs up to it! 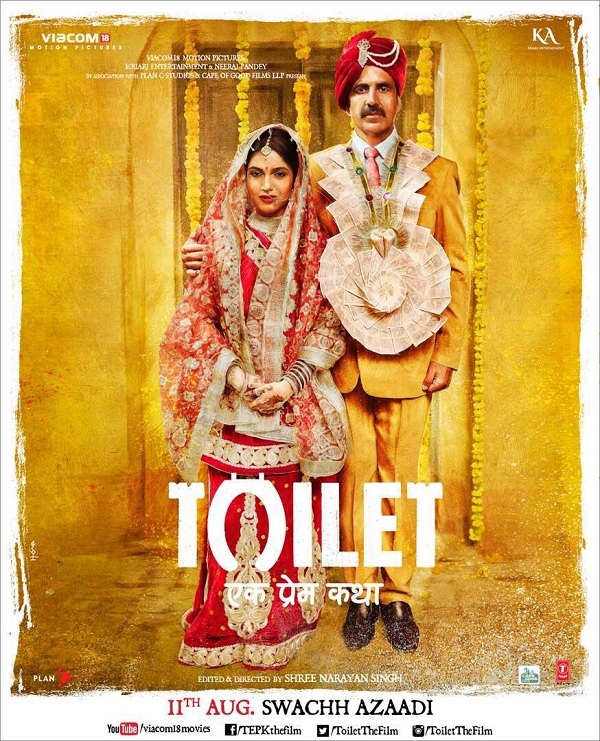 Toilet - Ek Prem Katha traces the love story between a simple man Keshav (Akshay Kumar) and progressive Jaya (Bhumi Pednekar), set in two villages near Mathura. Film is a satirical take on a battle against the age old tradition of open defecation in the country. From the panchayat to the sanitation department, from the role of the government to the superstitions of the villagers, from scams to the ethos, from first love to a matured romance. Outstanding. 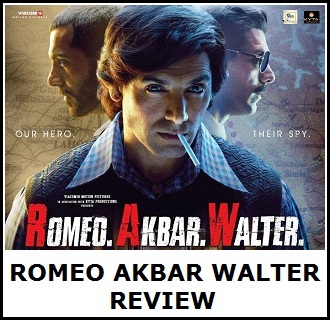 Another Successful Movie of the Akshay. Akshay is nonstopper for his Successful Career. I always expected this movie to be good but 1st promo is simply rocking. I hope the movie is also tightly edited as the promo. This one has Superhit written all over hit. Only thing that can limit its performance (box office) could be When harry met sejal movie. I hope it doesn't.